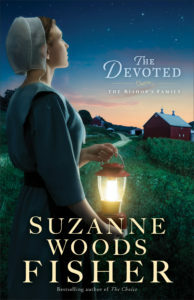 "The Devoted" is Ruthie Stoltzfus' story and is the third book in the Bishop's Family series. It could be read as a standalone, but it would be beneficial to read them in order. It is especially helpful to read the other 2 books to see the growth in Jesse Stoltzfus, who has a point of view story line in all three books. This book also follows the father, David Stoltzfus, and his sister, Ruthie's aunt, Ruth Stoltzfus, as well. You can really feel Ruthie turmoil and indecision on what she should do with her life. I liked Patrick and his enthusiasm for not wasting a moment of time. I had suspicions as to why, but they didn't turn out exactly like I thought, but close. It was thrilling to see Jesse's maturity and how he viewed things now. 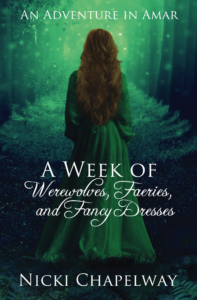 There were a few not-quite-tied-up story lines that I could see continuing to another book, but I think that this is the last book in the series, unfortunately. I really enjoyed reading this book and was sad when it was finished. Caden Holt is content in her kitchen as executive chef of the Red Door Inn. When a travel writer comes to check out the inn for a possible inclusion in an exclusive magazine, Caden's boss asks her to show him around Prince Edward Island and get him to love it as much as she does so that he will write a favorable article to help save the Inn. Adam Jacobs is on a forced sabbatical from his job at the newspaper, but also to uncover a story that will help redeem his past mistakes. What he didn't expect was to fall in love with PEI or his lovely tour guide. What will they do when the preconceived notions are proven wrong and Adam's article could do more harm than good? 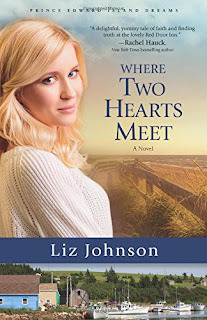 "Where Two Hearts Meet" is the second book in the "Prince Edward Island Dreams" series. While it is possible to read this book as a stand alone, I would suggest that the first book is read first, just to lay the ground work for what happens in this book. I liked Caden and Adam and their interactions. It was fun watching them fall in love. 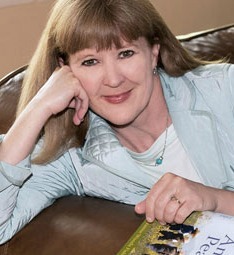 The characters learned more about themselves and how to overcome their difficulties. I also liked the secondary characters Levi and Esther and how they helped Adam by taking him under their wing. The setting of the story was beautiful and charming. I am looking forward to reading the third book in the series. I was given a free copy of this book by the publisher. All thoughts and opinions are my own and voluntarily given. No compensation was received. 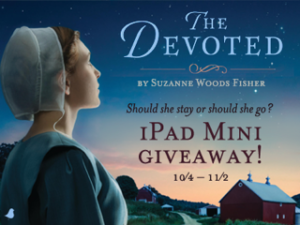 There is going to be a Facebook book release party on Nov. 1, 2016 from 7-9pm EST. I got a free copy of this book. All opinions and thoughts are my own and were given freely. No compensation was received. My Thoughts This book was an interesting concept with the kids getting sucked into a different dimension/world. 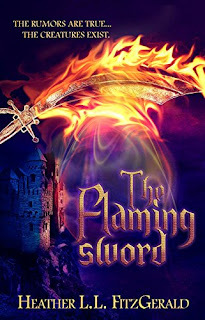 It is written for the young adult/middle grader range of readers, but I liked it as well. There were some editing and spelling issues, but not a huge amount. The most confusing thing was that chapter 19 was tacked at the end of chapter 2 so it didn't make any sense. Also I found the Preface and chapters 10 and 11 at the very end of the book beyond the "about the author" section. The preface was actually just a section from chapter 14, though. It would have made the book easier to follow had they been in the right place. The story kept you guessing what adventure was going to happen next. 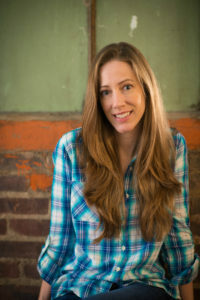 Most of the book is written in first person from Chelsea's point of view, but there are a few sections that are in third person following Bobby, Clint, or Easton. I liked the little hints at the budding romances. I found the book to be well written (other than the errors I mentioned before) and look forward to what Nicki Chapelway does in her future. This is not a stand alone book, however, and ends with a cliffhanger. I received a digital version of this book. All thoughts and opinions are my own and I give them voluntarily. No compensation was received. Kacey Fairing is on leave from military service after a harrowing experience following a helicopter crash. 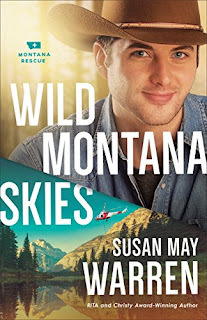 She is hoping for some time to recover mentally and reconnect with her teenage daughter, but when Ben King ends up being on the same rescue team as her, she is confronted with her past failures. When Ben sees Kacey again, he finds himself wishing for a do-over on their relationship. Will they find a new ending to their story? 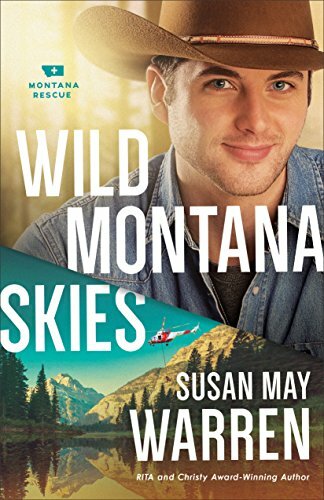 Ever since I picked up a copy of the 2nd book in Susan May Warren's Christensen Family series, I've been hooked on her books. I always find myself wanting to read faster, but having to force myself to slow down as I miss things otherwise. Sort of like savoring a delicious meal instead of gulping it down. This book deals with having a child without being married. I'm not a fan of this topic and I know it happens to Christians, but I try to read books I can share with my pre-teen daughters and I don't want them reading about that in a book. I want to instill that they wait to be married. That said, this book's conflict wouldn't exist without the "secret baby" theme. Susan May Warren always deals with issues like this in a manner that is not crass or indelicate. There is a lot of Christian message woven through this book and how God can take our failures and redeem them for Himself. The characters in this book discovered this and grew in their walks with God. The story is told from both Ben and Kacey's point of view (3rd person) but also follows Ian Shaw and Sierra Rose in a secondary plot. Ben and Kacey's story reaches a happily ever after, but the secondary plot is not wrapped up and I'm assuming we will get more of it in the other books in the series. I cried, I laughed, I yelled at the characters, and I really wanted to shake some of the characters and ask them how could they do what they did. This book has elements of mystery and adventure as well as the romance. I received a free copy of this book from the publisher. All opinions and thoughts are my own and are given at my own volition. No compensation was received. I honestly didn't remember signing up for this tour so when I got the welcome letter, I was surprised. I am, however, glad that I got the chance to participate in the tour and read this terrific book. I was quickly drawn into the story and the lives of the characters and read it in a day. The descriptions of the conditions on the ship helped you to understand how it must have been to have traveled in those conditions, but without being oppressive or too graphic. 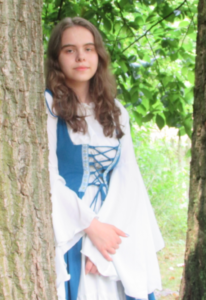 Once the settlers reached the Land, I wanted to know whether it was a real place and what was going on. I wanted to know more about what happened to them. 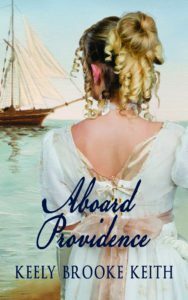 I was happy to discover that "Aboard Providence" was written to give the history of how the Land was settled as a back story to the Uncharted series that Keely Brooke Keith has written. I will definitely be reading them! I received a free copy of this book. All thoughts and opinions are my own and I voluntarily give my review. No compensation was received.